SIGNOS illustrates different scenarios brought about by severe weather patterns in the Philippines. As typhoons get stronger, water levels rise and farmlands dry out, the country is faced with a reality that we can no longer ignore. In 2013 Typhoon Haiyan, one of the strongest tropical cyclones ever recorded, left 6,000 dead and over 6 million people displaced. It was devastating to the marginalized communities, many of whom live on the waters edge. SIGNOS is about the lives of the people displaced by extreme weather occurrences, further complicated by humanitarian issues such as inadequate relocation, livelihood security and human trafficking. 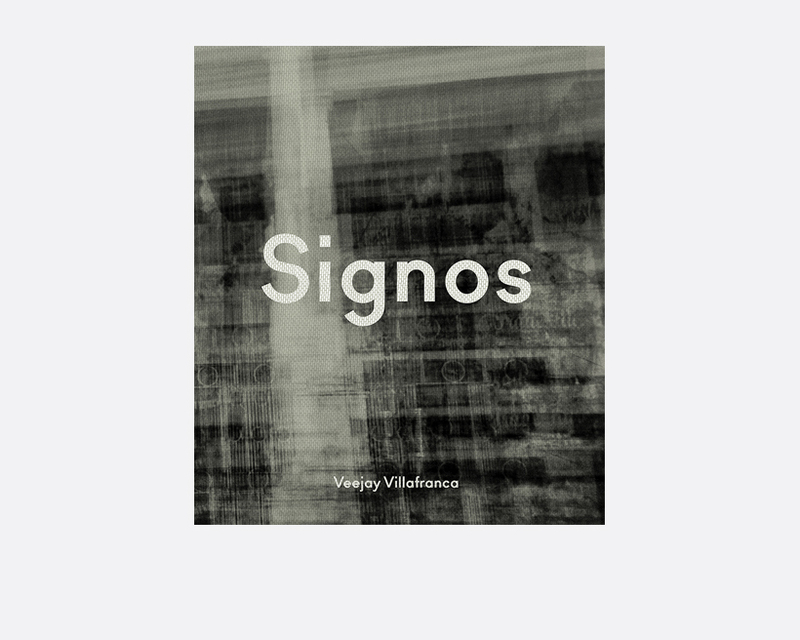 SIGNOS illustrates the new norm. Climate change does not happen in isolation.